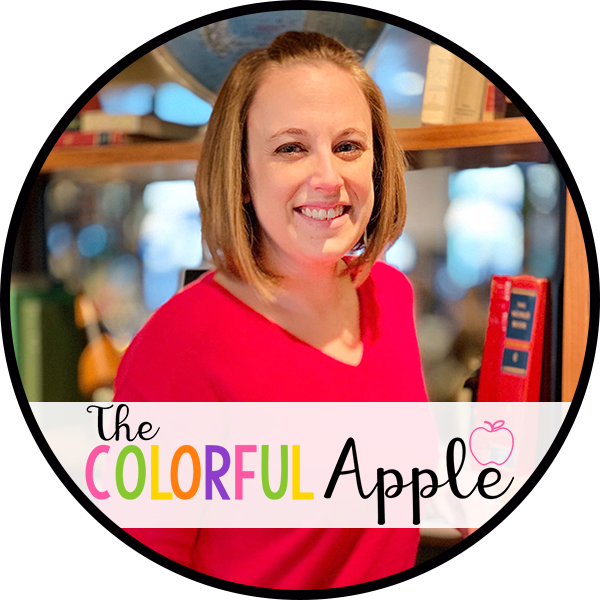 The key to reading aloud every day! 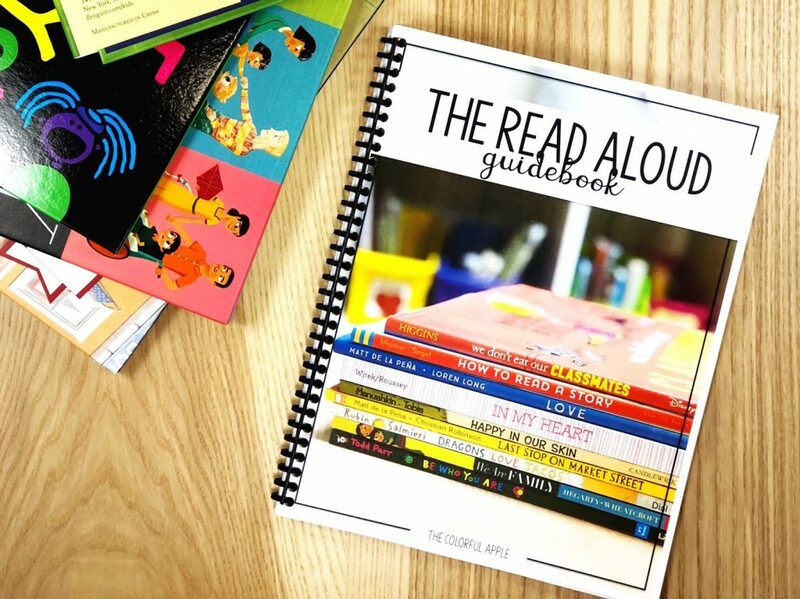 This FREE book list will make choosing read aloud picture books for your classroom a no-brainer! With over 180 titles to choose from, you will be set for the whole year! Want the FREE list? Just enter your info below and I’ll send it right to your inbox!